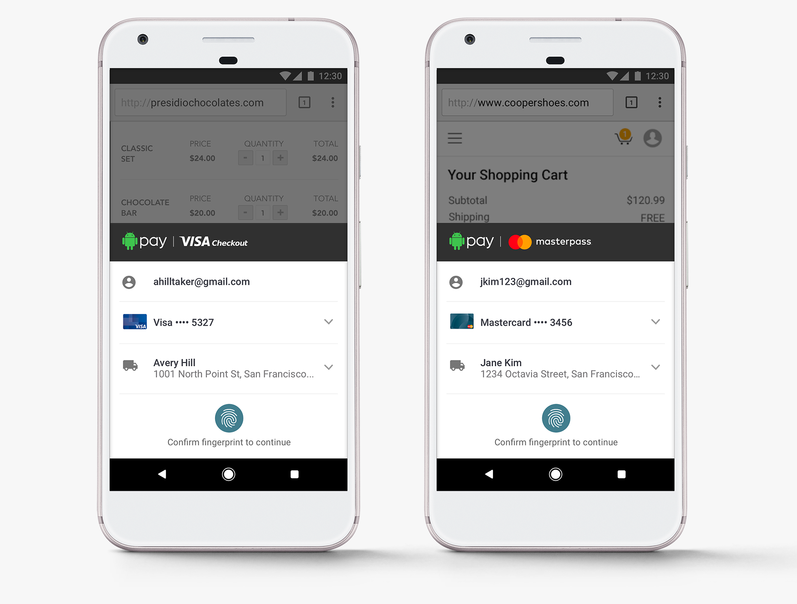 Google Pay has finally landed in Germany with support for four local banks. 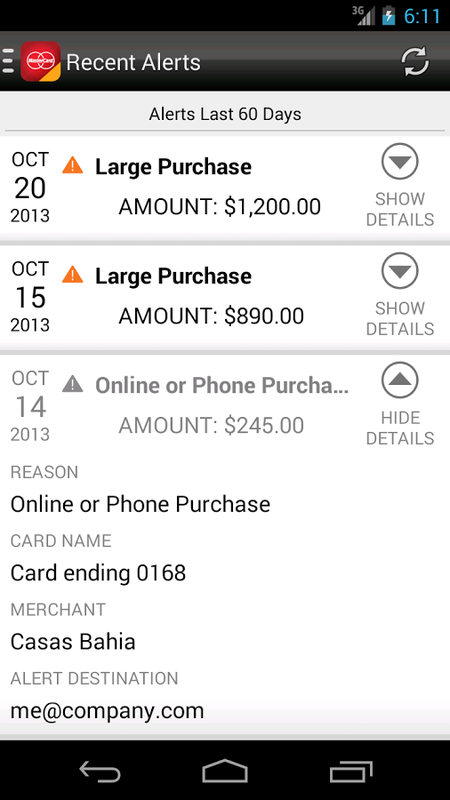 Users can download the app from the Play Store and start adding supported credit and debit cards today. It's been a long time coming, but it appears that you can now add your PayPal Business Debit Mastercard to Android Pay. That means holders of this debit card can finally enjoy that sweet unlimited 1% cash back on eligible purchases when making contactless payments with their Android smartphone. T-Mobile is no stranger to "buy one, get one" promotions. 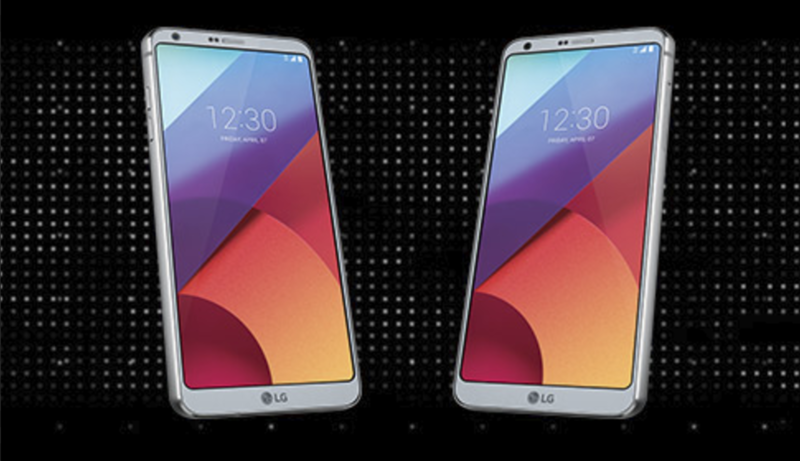 In fact, the Bellevue-based company has even run one that included the LG G6 and V20 before. This latest one, then, will probably be pretty familiar to those of you who've seen a T-Mobile BOGO in action before. 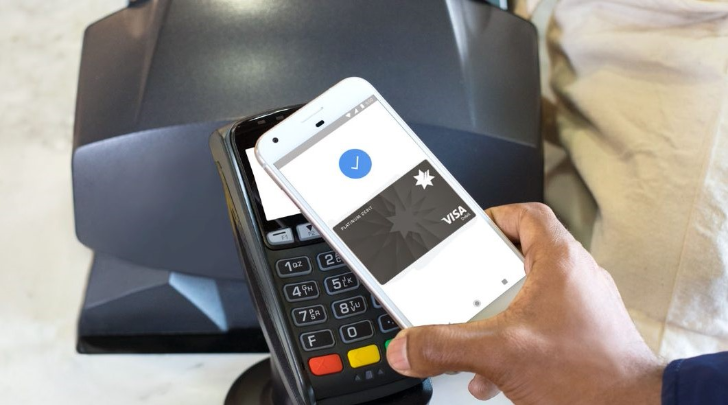 Android Pay is most commonly used to pay for things in real life via NFC technology, but from the start Google aimed to make it compatible with online payment systems. That hasn't really caught on, but a new partnership with Visa and MasterCard could help. Not to be left behind, Samsung Pay is also working with MasterCard. 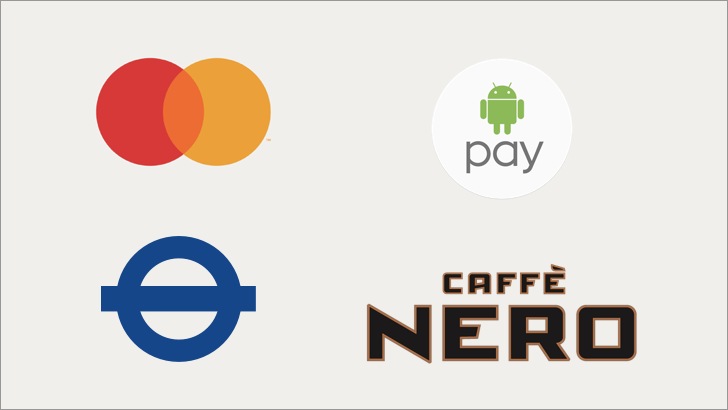 We Brits are just getting used to Android Pay - I paid for a pint in my local pub the other day and was very excited when it worked - and in an effort to increase adoption, Mastercard is offering Transport for London (TfL) refunds and Caffé Nero offers to anyone paying with their Android phone. For the TfL offer, people using the Tube, Tram, bus, Docklands Light Railway, TfL Rail, Emirates Air Line, the Thames Clipper service, Gatwick Express National Rail services in London every Monday for the next four weeks will be entitled to a refund providing they're using Android Pay. 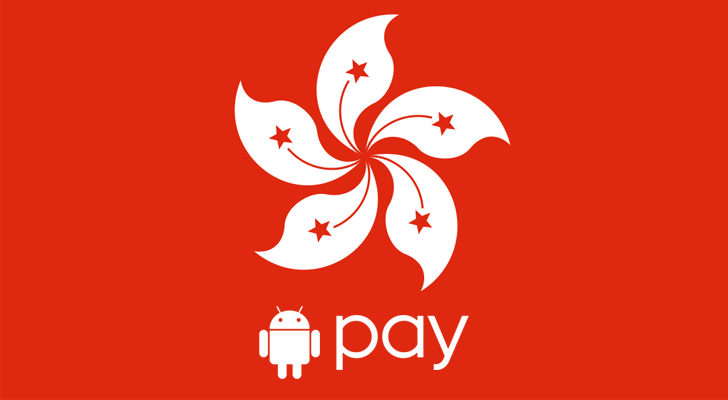 US Bank was one of the launch partners for Android Pay, but not every card worked. Using a Visa? You were good to go. A MasterCard? Not so much. That's changing. 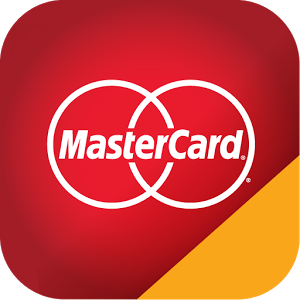 Today US Bank announced that MasterCard holders can now use Android Pay. People are after your credit card information. Okay, this isn't a cable news report, so I'll dial it back a bit. Sometimes bad things happen when credit cards fall into the wrong hands, whether that's from physical theft or large-scale cyber crime. There's been a number of incidents in the news of late, so companies are doing what they can to provide their customers with peace of mind. 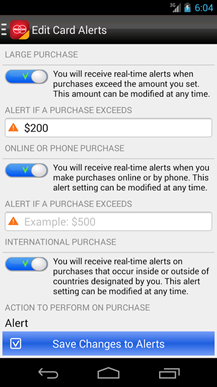 So MasterCard has released a new MasterCard In Control app that monitors your credit card activity and notifies you if it detects anything suspicious. 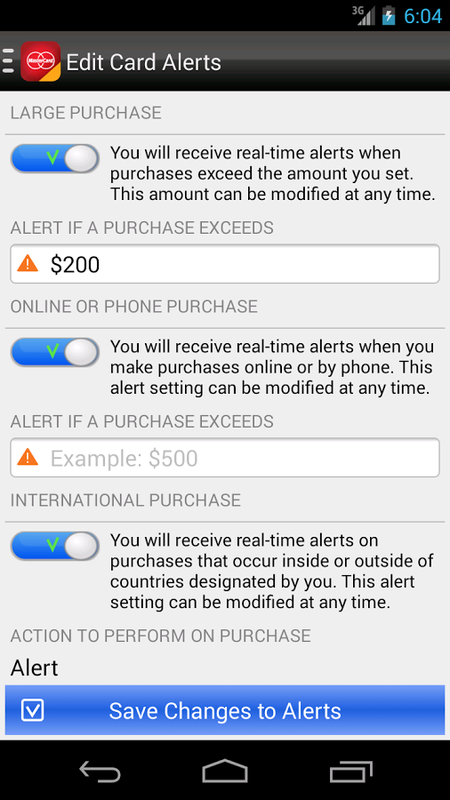 The app displays your credit card purchases and allows you to set up alerts for all kinds of activity. 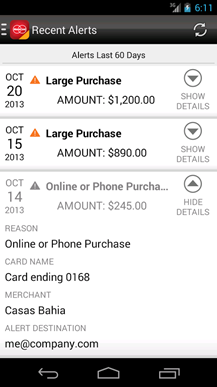 That Google Wallet icon is looking awfully lonely in Android 4.4's Tap and Pay menu. 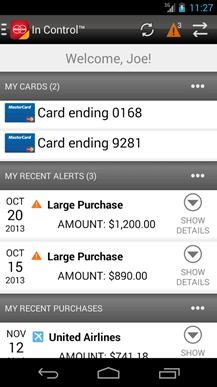 Twin announcements from Visa and MasterCard could finally mean a few more options for NFC payments on Android, though. Both payment technology firms will be providing tools for card issuers to support Host Card Emulation (HCE) on user accounts. This doesn't mean that all your Visa and MasterCard accounts are going to magically start working with HCE, but some of them might in the not too distant future. 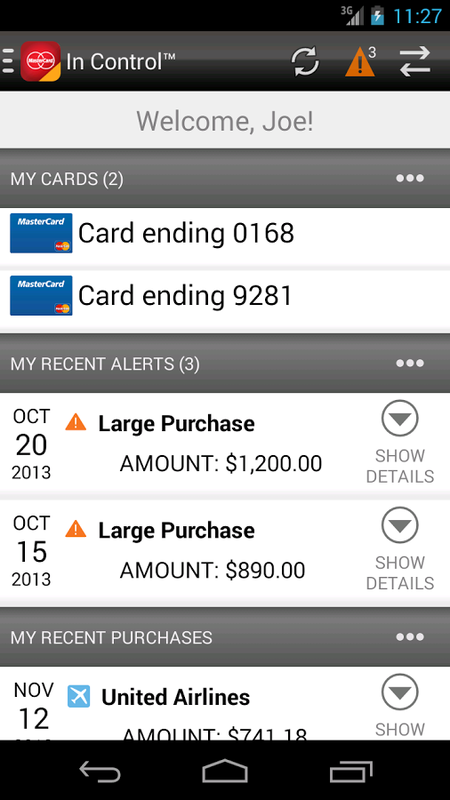 Banks will be able to use the specifications published by Visa and MasterCard to create or update apps with HCE support. Well, that just came right the flip out of nowhere. 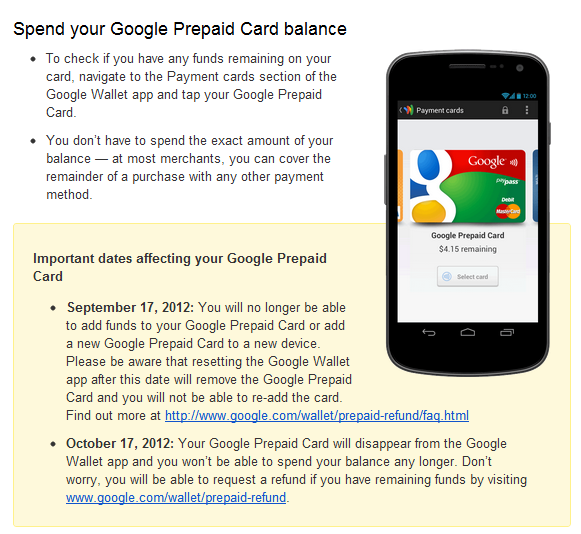 Google just sent out an email informing Google Wallet users that, as of September 17th, you will no longer be able to add funds to your Google Prepaid Card. After that, you have one month to spend any remaining balance, before it's no longer available. You can still receive a refund for the balance here, though, so Google's not just stealing your money. You will have to wait about 8 weeks to receive a refund, though. Also, refunds won't actually start until October 17th. The search giant explains that this move is happening because you can now add any debit or credit card to Google Wallet.